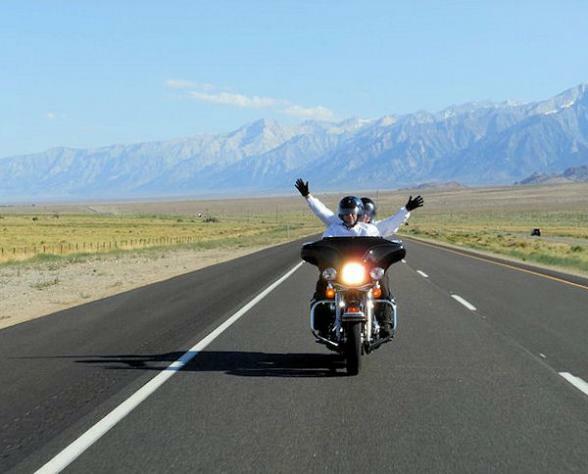 Experience California and Nevada's solitary deserts, vibrant cities, canyons and mountains on this 1,200 mile ride. 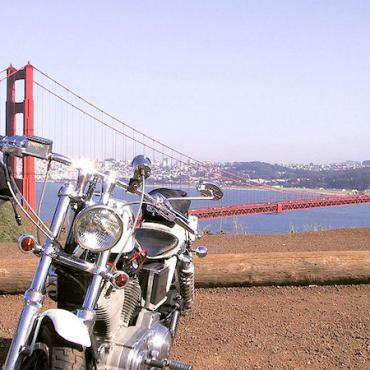 Explore Death Valley, Yosemite National Park, Los Angeles, Las Vegas and San Fran - all from the amazing vantage point of a Harley Davidson. 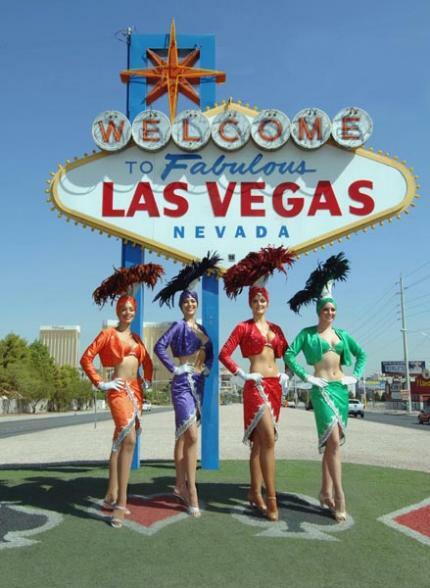 Welcome to Las Vegas. 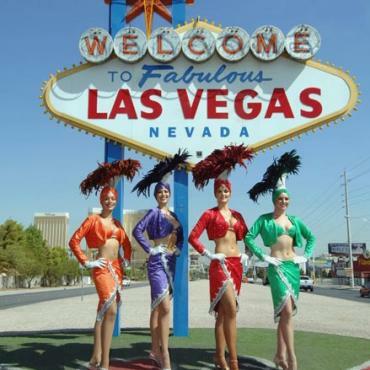 Spend the afternoon and evening exploring the iconic Las Vegas strip. 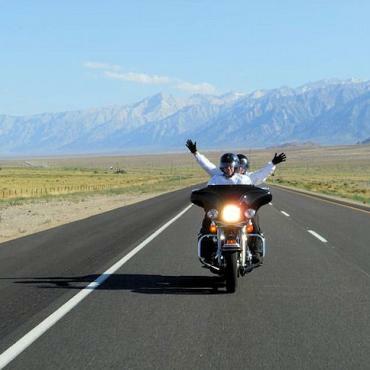 This morning you pick up your bike in Las Vegas and your adventure can begin! 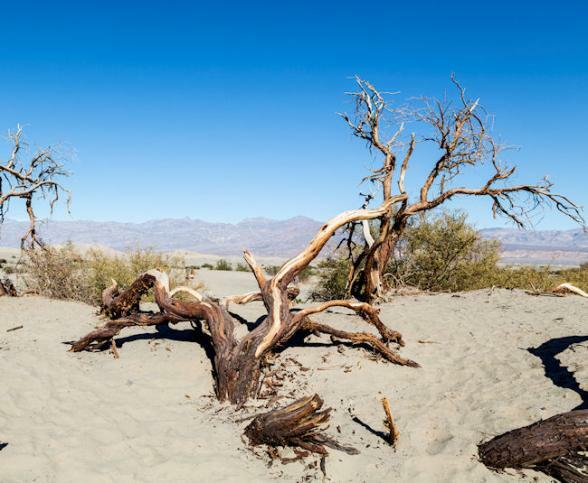 You are leaving Las Vegas and heading west - across Death Valley – officially the hottest place on the planet! It’s almost entirely devoid of shade and its sculpted rock layers form deeply shadowed, eroded crevices at the foot of sharply silhouetted hills. 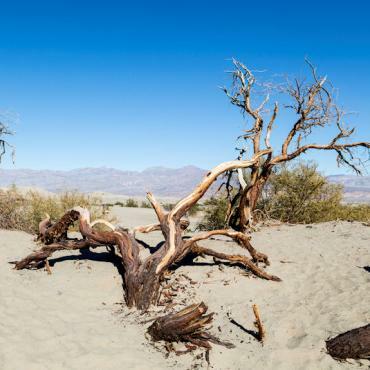 After riding a series of exciting mountain curves, you’ll have fallen hundreds of feet below sea level and find yourself right in the basin of Death Valley. After your unique Death Valley experience it's time to head west and ride along Sequoia National Park up to Mammoth Lakes. From Mammoth Lakes your trip takes you north and into stunning Yosemite National Park via the infamous Tioga Pass. You push your bike through the winding granite canyons…muscle flexing turns are rampant for the first several miles, and the road demands attention as you enter the mother of all National Parks. Yosemite is just as beautiful, wild, tame, rich, and sublime as you’d expect. You overnight at the West Entrance of the park. 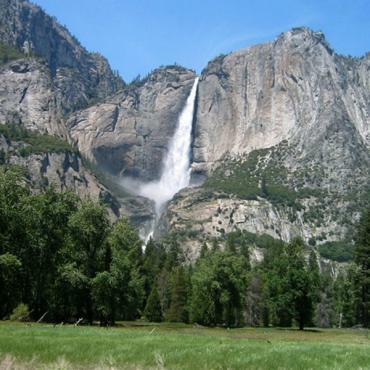 Leave behind the breathtaking beauty of Yosemite National Park as you head west towards San Francisco. You'll cross San Rafael Bridge, which will take you into Marin County often ranked the wealthiest county in the US. Ride south to pretty little Sausalito, a quaint seaside town, once a hotspot for drunken sailors but, today a very refined place that makes you feel like you're in the Cote d’Azur. 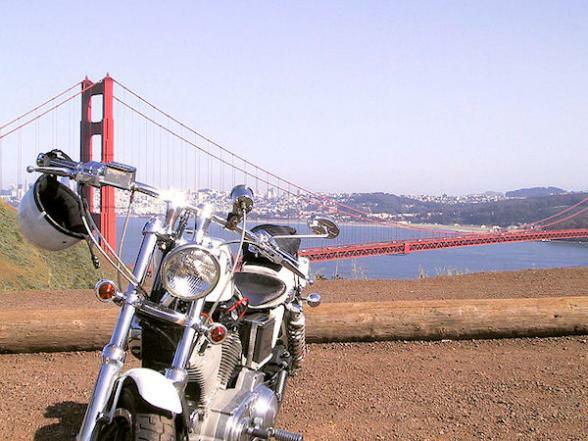 You'll ride across the iconic Golden Gate Bridge before you arrive in San Francisco, your stop for the next two nights. 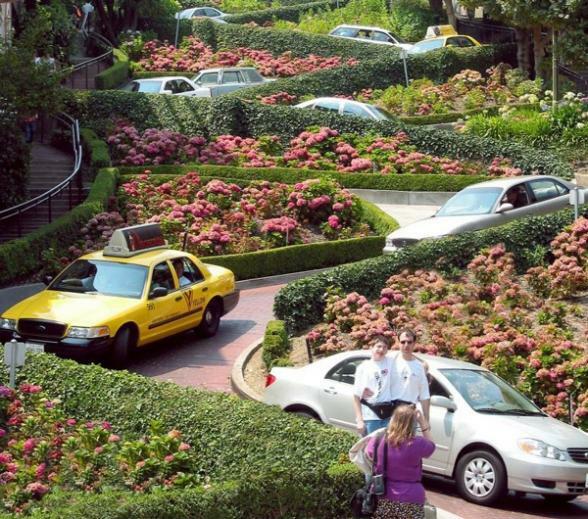 This day is at leisure to enjoy the beautiful city of San Francisco. 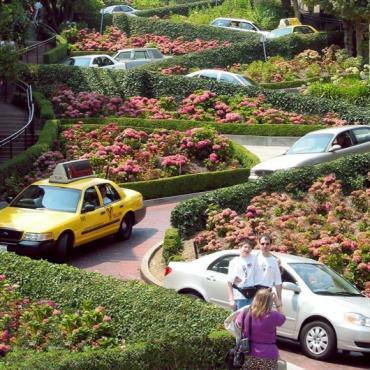 How about an excursion to Alcatraz, a Bay Cruise, Cable Car rides, a visit to crooked Lombard Street or a Napa Valley wine tour? Bon Voyage can suggest and pre-book excursions for you. Overnight. 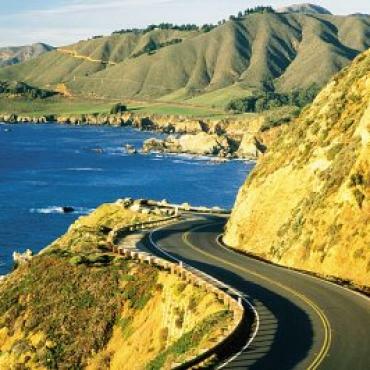 Today you ride along the rugged California coast and get a taste of one of the best motorcycle rides in the world, as you head down south on scenic, legendary Highway 1 along the Pacific Ocean. 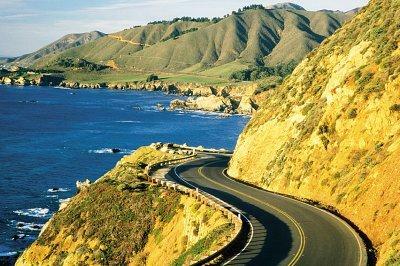 Breathtaking views of the coves and inlets of the Pacific are yours to discover en route to pretty Monterey. Monterey is home to the world famous Laguna Seca Automobile and Motorcycle Racetrack. Overnight in Monterey. 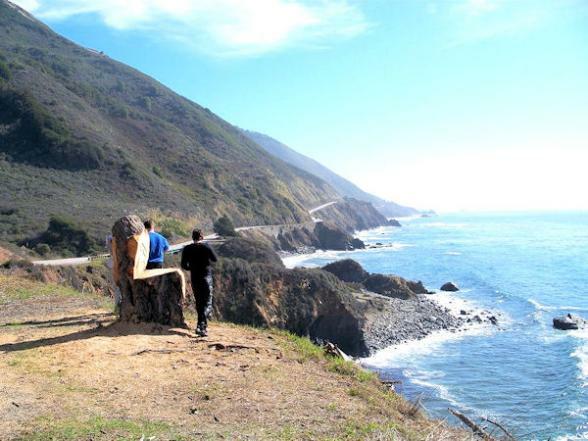 Continue your ride on breathtaking Pacific Coast Highway (Hwy 1), along the edge of the cliffs of the world-famous Big Sur Coast – 90 miles of wild and wonderful scenery await you as the mountains rise out of the blue-green Pacific Ocean. 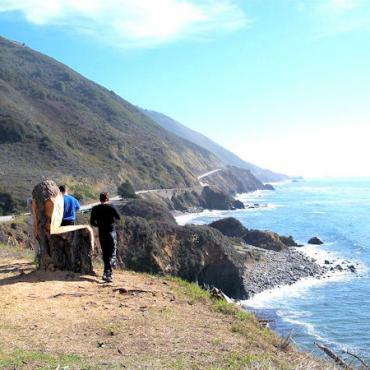 Ride past San Simeon, Cambria and into Morro Bay where you stay for the night. 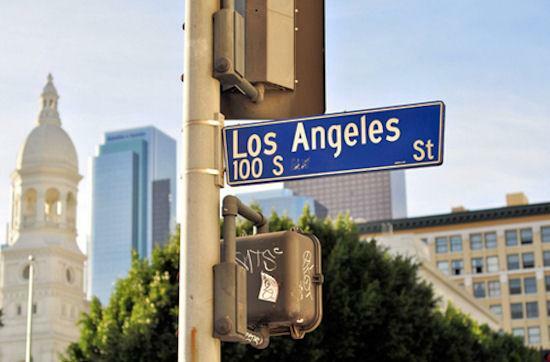 Today you pick up Hwy 101 and head towards glitzy Los Angeles. At Santa Maria cut inland to enjoy the great back roads and scenery there. Be sure to stop in the Moorish town of Santa Barbara before you cruise straight into upmarket Malibu, the infamous beach colony. 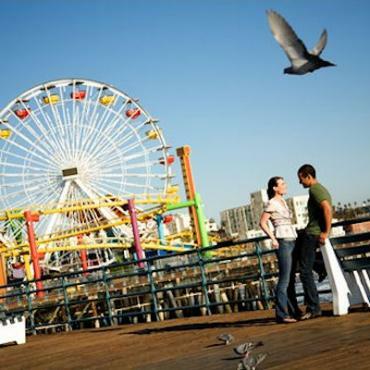 Next, it's a short scenic ride to Santa Monica and Venice Beach. 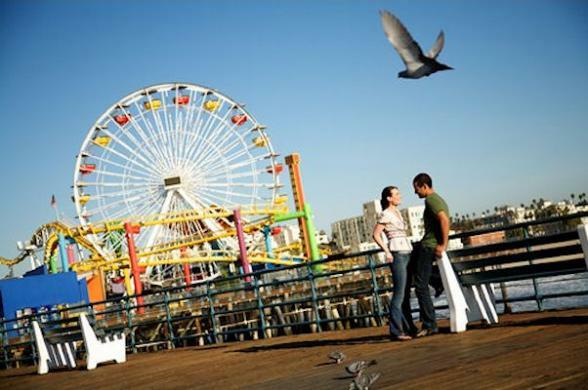 Santa Monica is LA’s oldest and biggest resort, it's a fun, lively seaside town. Venice Beach is probably the reason why most people come to Venice – nowhere else does LA parade itself quite so openly as along the wide pathway of Venice Boardwalk. 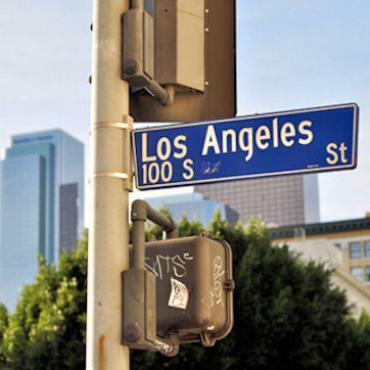 From here, you ride over to Hawthorne, where EagleRider’s headquarters are located. Now it’s time to return your motorcycles and transfer back to you hotel. Overnight. Spend your last morning soaking up the California sun before heading back to the UK. Want to extend your holiday? Perhaps a few days on the beach in Hawaii or shopping in New York? Call Bon Voyage to discuss the options available to you!